The autopsy option is being taken following rumours that he was poisoned at a political meeting on Saturday. The development has resulted in a traffic gridlock across the streets of the town in Osun State. Supporters are said to be also lighting bonfires across the town to register their anger, raising fears of possible violence. According to family sources, Adeleke suffered a heart attack and was rushed to Bikets Hospital where he passed away. 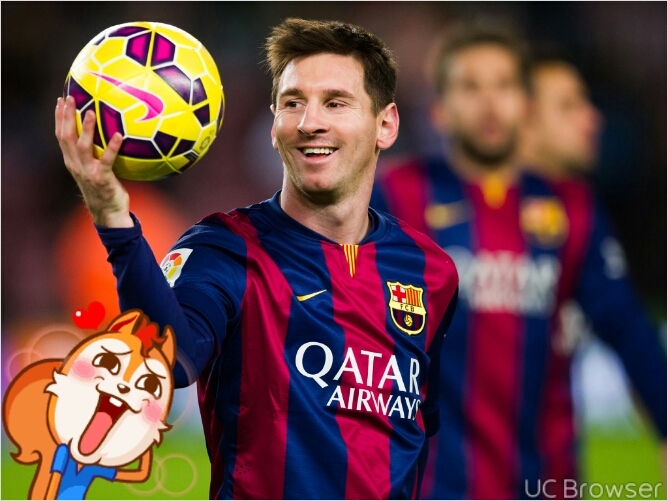 Real Madrid vs Barcelona: Lionel Messi struck his 500th Barcelona goal with the last kick of the game to blow the La Liga title race wide open with a thrilling 3-2 win at Real Madrid on Sunday. Even though Messi was left floored and bloodied, caught by a stray elbow from Marcelo, and as with a handkerchief still mopping the blood from his cheek, Messi danced past Dani Carvajal and Nacho to fire home his first goal against Madrid for three years. 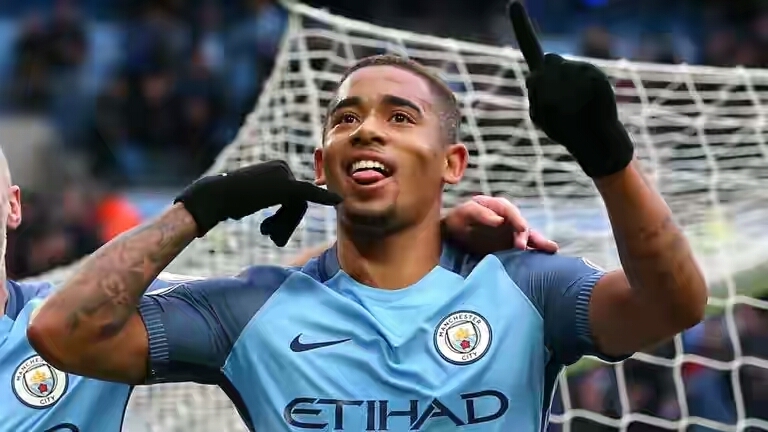 Brazilian star Gabriel Jesus could make a stunning return today (April 23, 2017) in Manchester City’s FA Cup semi-final clash against Arsenal as he was part of Pep Guardiola’s men that made the trip to Wembley. Manchester City manager Pep Guardiola disclosed that the striker is back in full training after recovering from the broken metatarsal he suffered in February 2017. Yekpa! Jesus returns! Will the Gunners repent? Habbaniyah – Islamic State group fighters disguised as soldiers ambushed a government convoy in a remote desert region of western Iraq on Sunday, killing 10 members of the security forces, commanders said. Daesh (ISIS) members armed with assault rifles and rocket launchers attacked civilian and military vehicles carrying soldiers near Rutba. At least 10 persons were killed and 20 wounded. Emerging reports say that Emir of Kano Muhammad Sanusi II and his Kano Emirate Council are under probe by the state government over alleged corruption. The Kano State Public Complaints and Anti-Corruption Commission have opened an investigation into the Emirate’s accounts over allegations of ‘questionable expenditures’. Is Emir of Kano currupt? Ehn ehn! The Emirate Council’s secretary and treasurer have been summoned to explain how more than N4billion was spent. The duo have been told to provide the necessary official documents to justify the expenditurure.